A dough mixer is a necessary machine for many food processing. For example, caramel treats production line, peanut candy production line, etc. 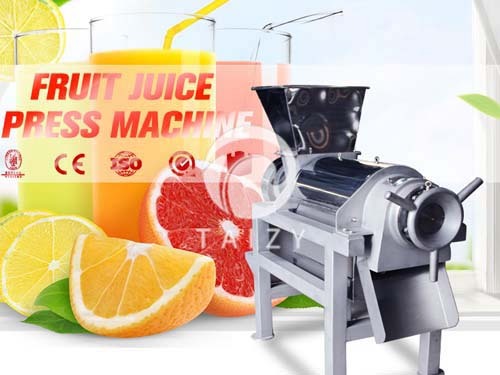 At the same time, it is also a multi-purpose machine. The machine is very simple to carry on, only two switches control the machine operation, and one emergency stop button can be operated in an emergency situation. It is mainly composed of a knife, a barrel, a motor, and gearbox. 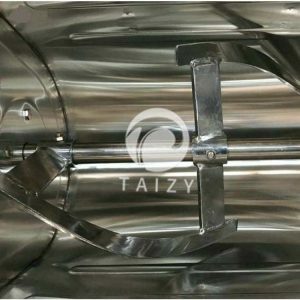 The low noise series dough mixer produced by our factory is divided into ring type and knife type. It has the characteristics of beautiful appearance, stable performance, strong strength, and durability. 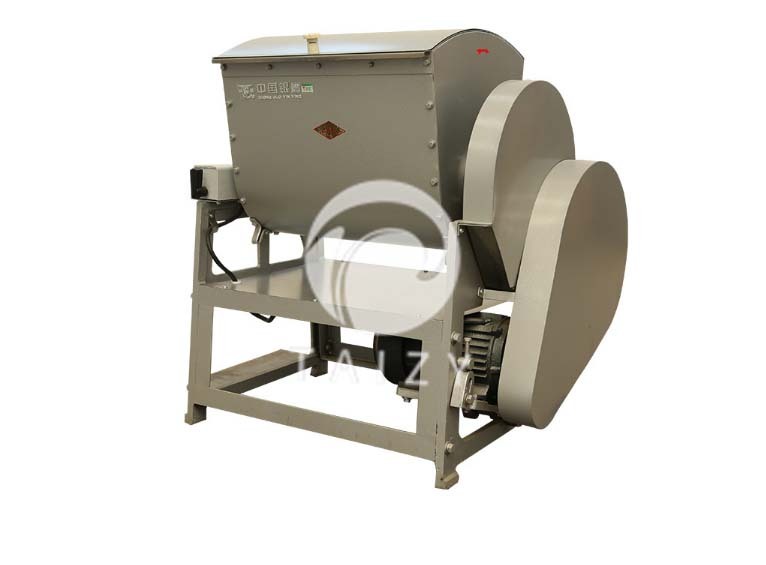 The machine uses the rotation of the agitator to make the flour and water form small particles in the hopper. Then small particles stick to forming a dough block. As the agitator folds, stretches and kneads the dough, we will get the dough block. 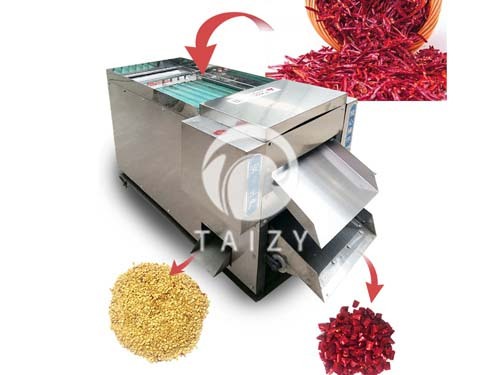 This machine is widely used in hotels, canteens and other pasta processing units. 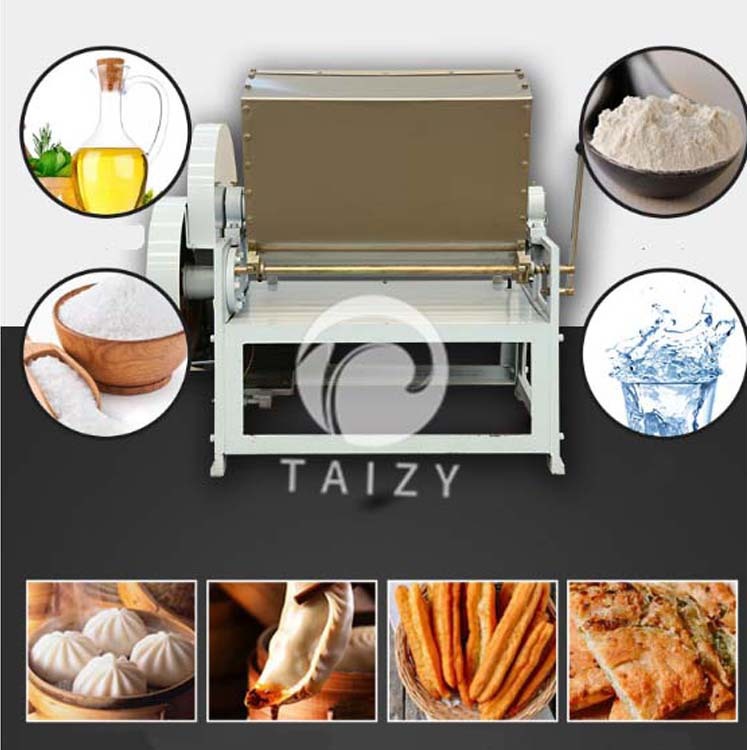 Amazing low noise dough mixer with gearbox transmission, Pulley and sprocket drive. 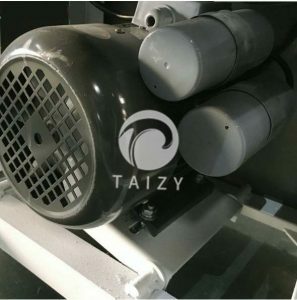 It has the advantages of stable operation, low noise, compact structure, safe operation, and convenient maintenance. The fuselage is made of high-quality steel. The casing is made of stainless steel and is sturdy and beautiful. 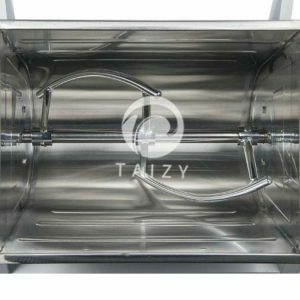 The funnel is made of high-quality stainless steel, which is corrosion resistant and meets food safety standards. Installation:Installation: it should be installed in the flat area, without corrosion, no flammable and explosive materials indoor. Keep dry and not less than 15cm from the wall to dissipate heat when the dough mixer working. Read the technical parameters marked in the manual before connecting the power connection. The enclosure must be grounded to avoid electric leakage. Debugging: Please check in detail after removing the package from the dough mixer. Due to long-distance transportation, some fasteners may be loosened. 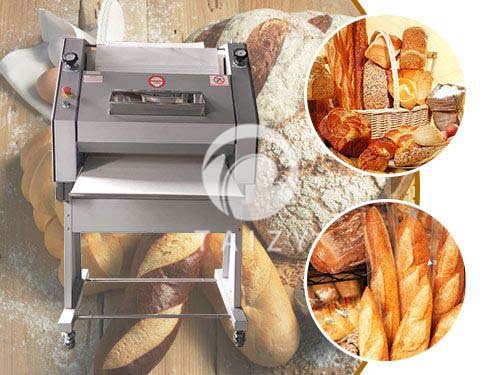 Therefore, the dough mixer must be thoroughly inspected before using to avoid accidents. Try working for half an hour, check whether the components are loose or not, and confirm that everything is normal before using. 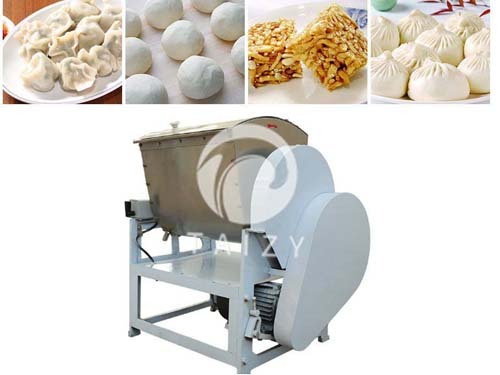 Dough mixer is widely used in food processing, especially in food production lines. For example, in the caramel treats production line, the first step is that process the flour into a dough. Then the dough is processed into caramel treats after some steps. 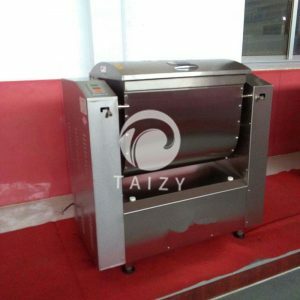 This machine can also be used to mix a variety of materials, such as steamed stuffed bun filling, dumplings stuffing, etc.